Crosswind Music, 2004. All Domestic and International Rights Reserved. 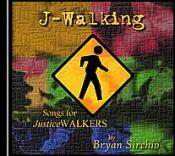 All Music and Lyrics By Bryan Sirchio.